Miss Mani Monster! : Let It Snow! Challenge from Miss Mandy! Let It Snow! Challenge from Miss Mandy! 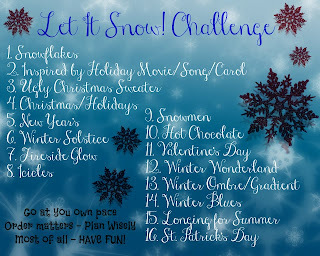 I saw this challege from Miss Mandy and I decided I HAVE to try it! Snowflake nail art to come!